Walleye, Pike, Perch, Lake Trout, Brook Trout and Whitefish, oh my! 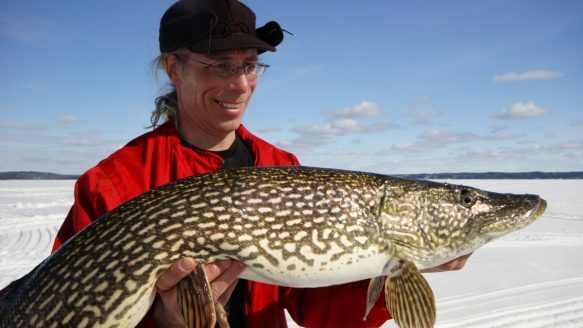 Here's an article on some of the top Northern Ontario ice-fishing spots for these delicious eaters. And some tips on how to catch them. If you are planning to fish Brook Trout this winter, be sure to check with the MNR stocking program to find out which lakes are legal as not all Brook Trout fishing is legal during the winter months.